Some interesting facts about Allosaurus. 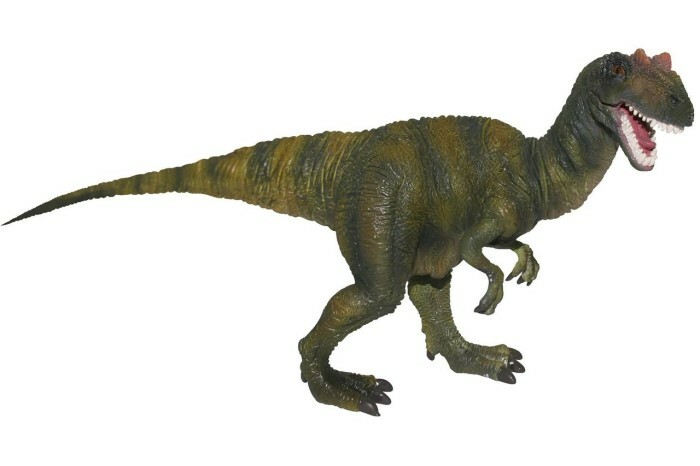 The Allosaurus was a large dinosaur that lived during the Jurassic period in 150 million years ago. It was a carnivorous dinosaur with sharp, big and deadly teeth. The name Allosaurus was taken from Greek language means ‘different lizard’. Most Allosaurus fossils have been found in the Western of United States. 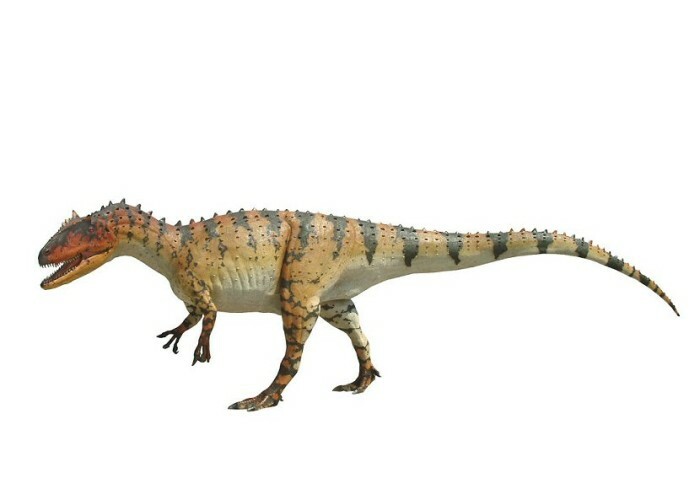 This dinosaur walked on two legs and large skull, its body balanced by a heavy and long spine. Like any other carnivore dinosaur, the Allosaurus equipped with short arms with three fingers that tipped with sharp-and-curved claws. 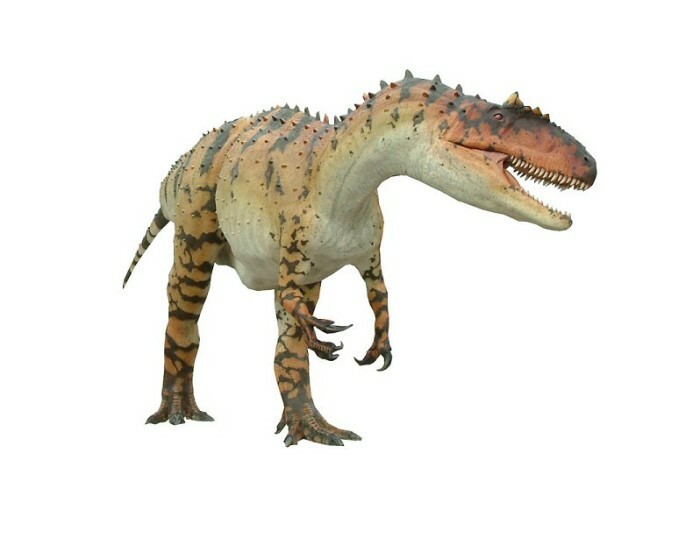 Allosaurus was smaller than any Cretaceous period’s predators, it was around 8.5 meter long and weighed around 2-3 tons. Allosaurus uses its teeth to hunt its prey. There was a huge evidence shown that Allosaurus also attacked the Stegosaurus. 95% of Allosaurus complete skeleton was found in Wyoming. Allosaurus is popular dinosaurs that featured in many movies.Fossils have been found in Colorado, Montana, New Mexico, Oklahoma, S. Dakota, Utah, and Wyoming, North America, in Portugal, Europe, and perhaps Tanzania, Africa and Australia.